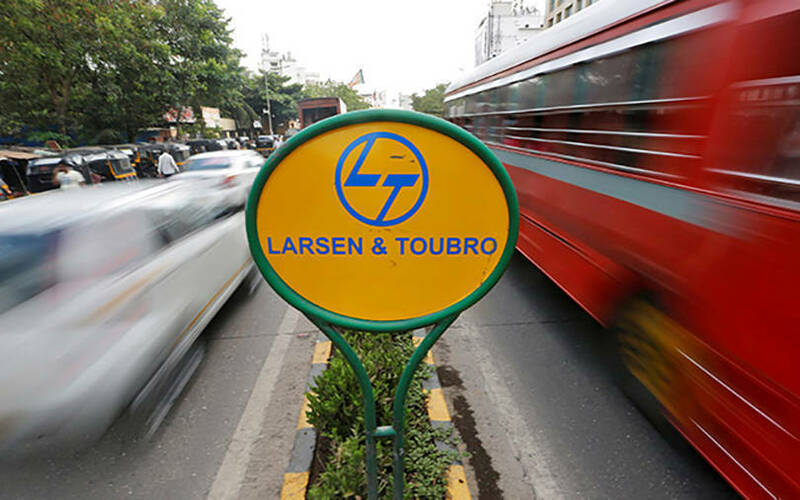 LTI, which is part of diversified conglomerate Larsen & Toubro, said in a stock-market disclosure that the acquisition will strengthen its digital business. The deal marks LTI’s third acquisition since it went public in 2016. Founded in 2012, Ruletronics has offices in India, the US and Britain. It leverages the "Pega Platform" to offer solutions to businesses across insurance, banking, healthcare and retail segments. The company has product-based offerings for disability claims management, KYC bulk remediation, and insurance sales and service applications. “Pega is a leader in intelligent business process management segment with more than 3,000 customers globally," said Nachiket Deshpande, LTI’s chief operating officer. "Ruletronics brings significant Pega and BPM expertise along with unique client relationships that will help us grow our digital business further." Ruletronics reported revenue of $3.35 million in the financial year ended 31 March 2018 as compared with $1.45 million in the previous fiscal. The transaction is expected to be completed within eight weeks. L&T Infotech, which was founded in 1997, had gone public in June 2016. In 2017, LTI had agreed to acquire Luxembourg-based IT services firm Syncordis SA along with its subsidiaries in France, the UK and India for €14.65 million. In October 2016, it had agreed to acquire Pune-based data analytics startup AugmentIQ Data Sciences Pvt. Ltd in an all-cash deal worth Rs 7 crore.